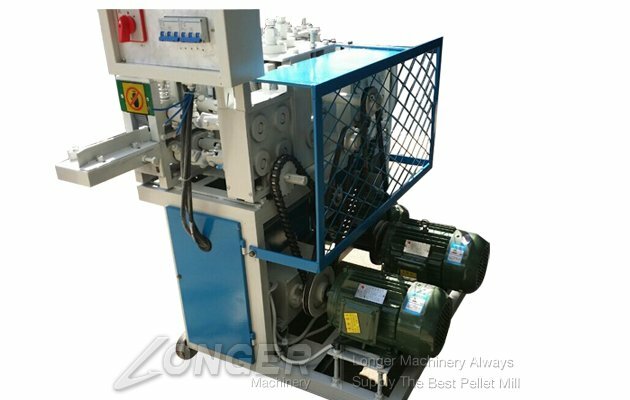 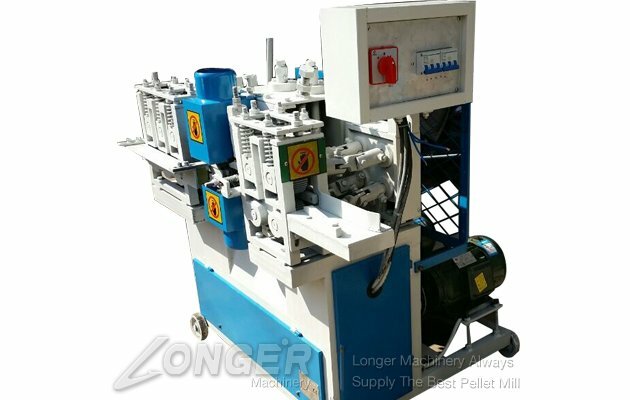 This kind of round Wood Stick Molding Machine is mainly used for processing the elongated wood and log core into wood stick according to the requirements.This wood stick making machine is belong to wood round stick processing equipment, Mainly make long strips bamboo or wood material and round wood into bamboo and wood round sticks. 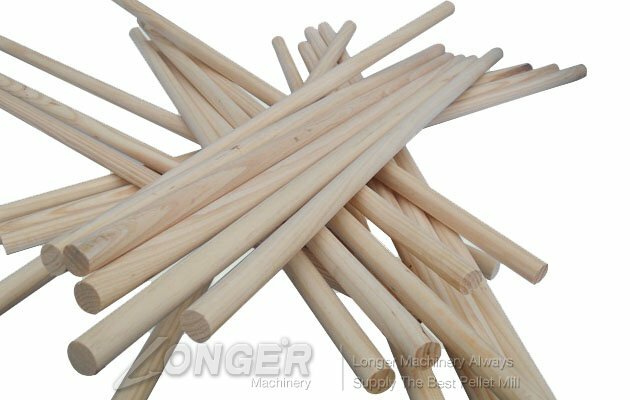 3.high productivity, the fastest feed can reach 18m/min, we can also design output more round sticks at one time according to customer's need. 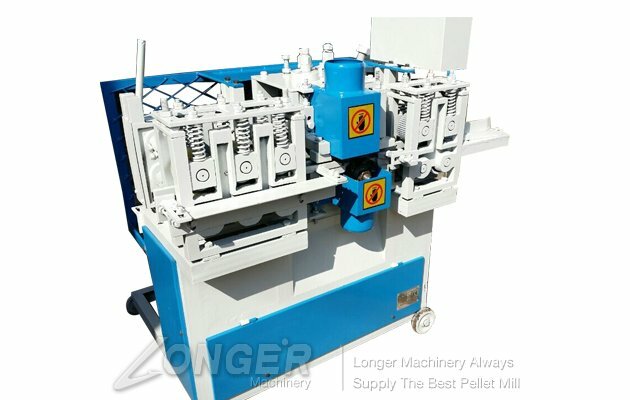 Smooth surface,the stick which processed approach to the one through sanding,to leave the sanding process by changing the speed of the machine. 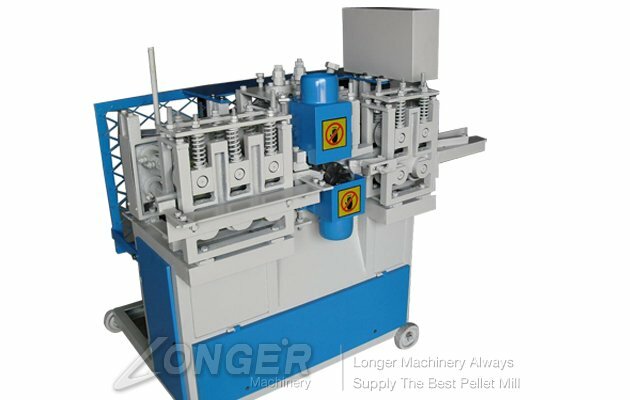 High efficiency, the highest speed of the machine can reach 25 pcs/min,and can be customed the machine which can process more sticks for one time. 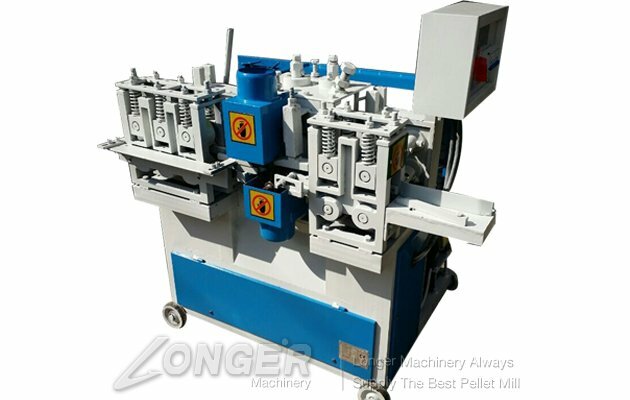 If you have any ptoblem on the wood stick making machine,you can email me freely or leave message on our website.